We will showcase our printed electronics capabilities including membrane switch technologies that support “Emerging Technologies” that are driving rapidly changing circuit and touch requirements. ALMAX has been designing and manufacturing electronic interfaces for over 20 years. We specialize in helping OEMs and re-sellers bring reliable products to market faster. 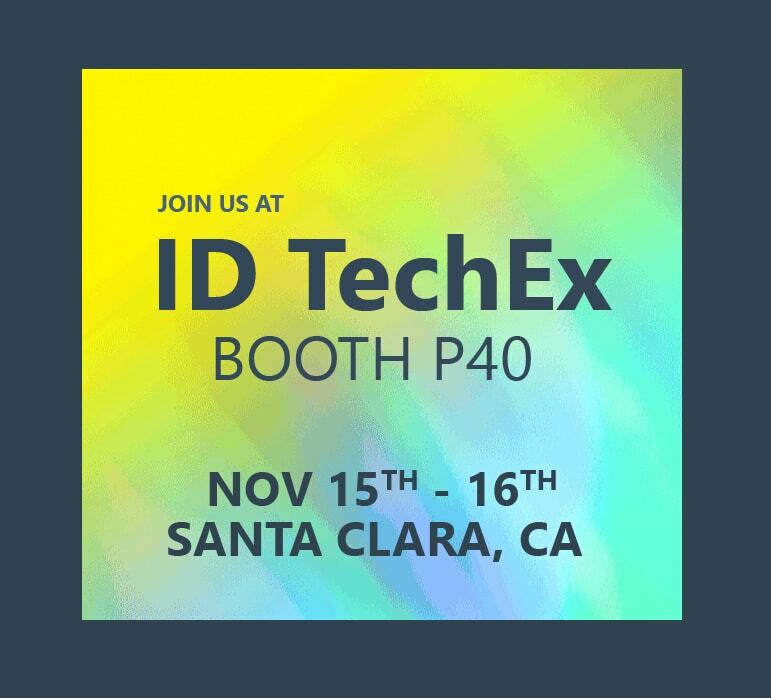 Our engineers will provide free design reviews during the IDTech Show. Staffing is limited email info@almaxeis.com to reserve your design review.